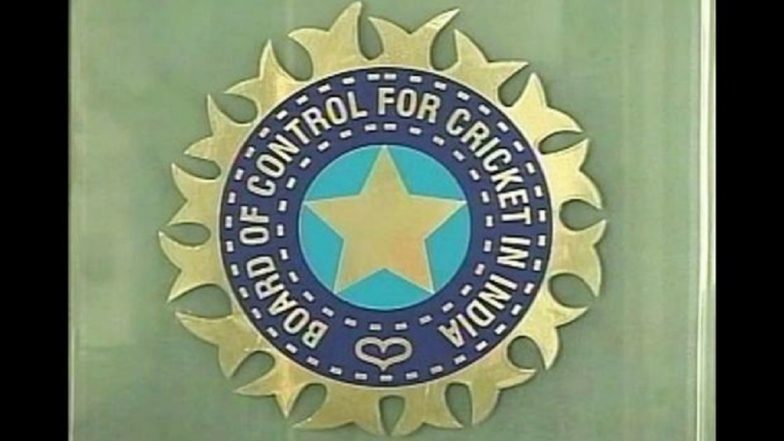 New Delhi, March 20: The Department of Revenue has issued a notice for tax evasion to the Board of Control for Cricket in India (BCCI). According to a report in Sports Lounge, the BCCI paid Rs 462.22 crore as outstanding income tax in September 2018 and may have to pay Rs 1,303 crore this year. The notice was served to the BCCI on December 20, 2018. The Department of Revenue has asked the BCCI to pay another outstanding income tax worth Rs 1,303 crore, according to details submitted by the Finance Ministry in Parliament last month. ICC Test Rankings: Virat Kohli Retains Number 1 Spot in Latest Ranking, Cheteshwar Pujara at Number 3. The amount of Rs 462.22 crore, which was outstanding as on April 1, 2018, was cleared along with interest in September. The BCCI was allowed tax exemption under section 11 of the IT Act 1961 till 2012. But the department later declared its activities as commercial and listed its earnings as business income. The new development comes at a time when the BCCI is struggling to get tax exemption for conducting International Cricket Council (ICC) events, like the 2021 T20 World Cup and the 2023 ODI World Cup. The ICC had stated at its quarterly meeting last month if the BCCI failed to avail tax exemption for these events, they could be shifted out of India. The tax exemption issue of 2011 ICC World Cup, which was hosted by India, is yet to be resolved.